I couldn't resist this mug. 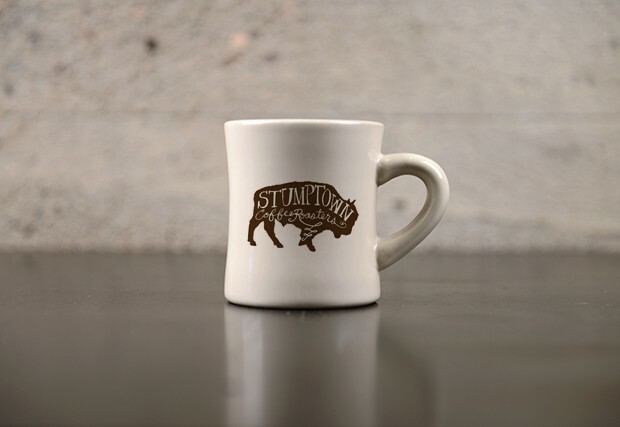 It brings together my love of buffalos and coffee. Perfection! That is a nice looking coffee mug. Gotta love the buffalo.